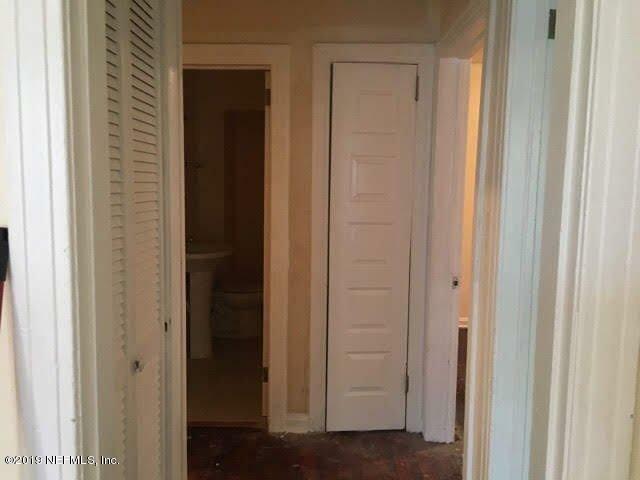 Please do not go onto the property without calling to make an appointment first :)***Back on the market! 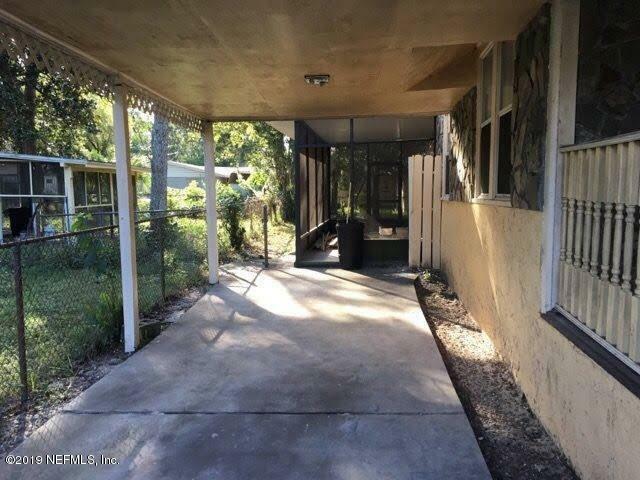 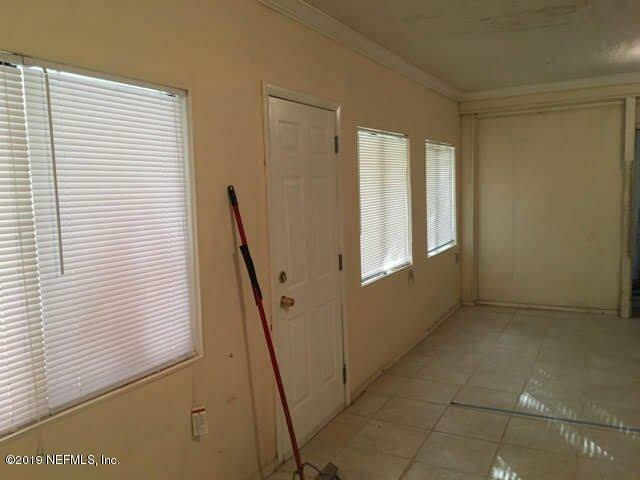 The property is in the North Brookside neighborhood ofDuval County: Great spacious property 1,669 square feet. 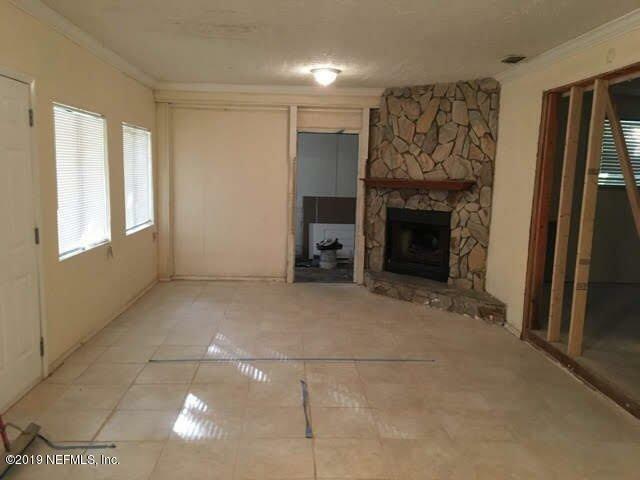 Hardwood / tile floors,fireplace, large bedrooms, updated bathrooms, fenced in yard and central A/C. 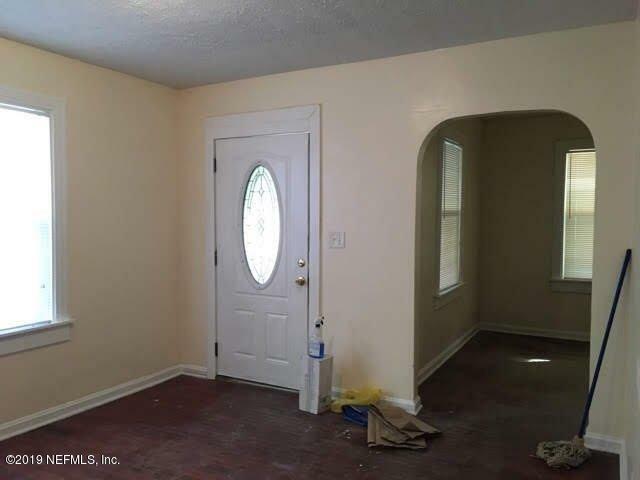 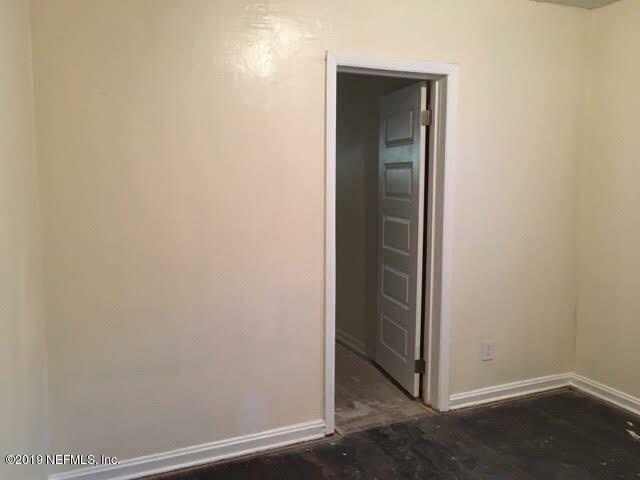 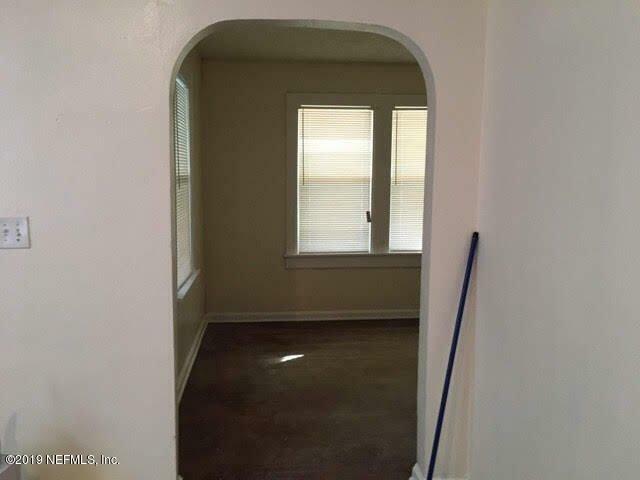 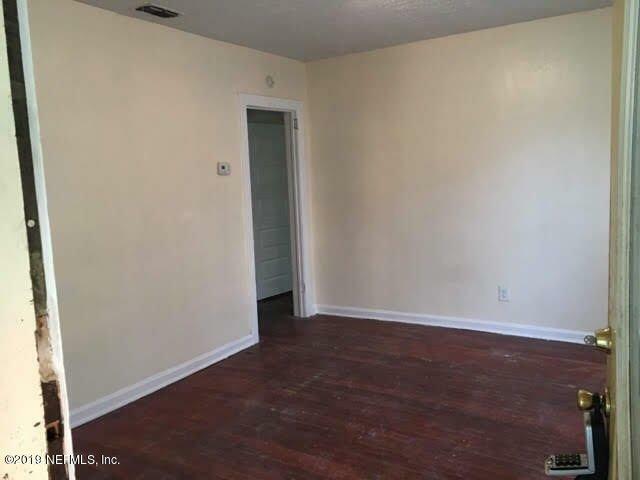 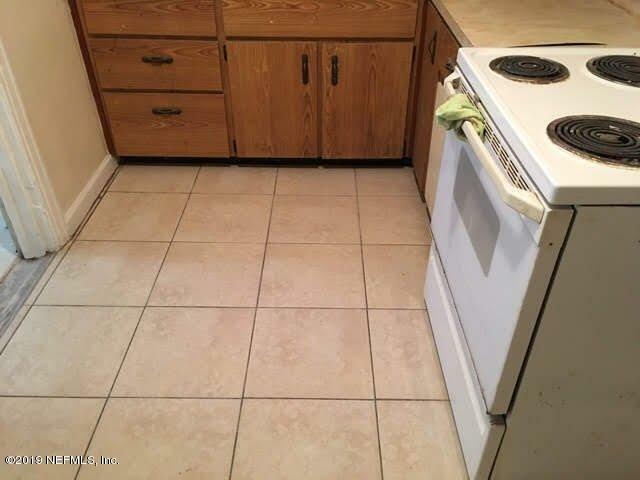 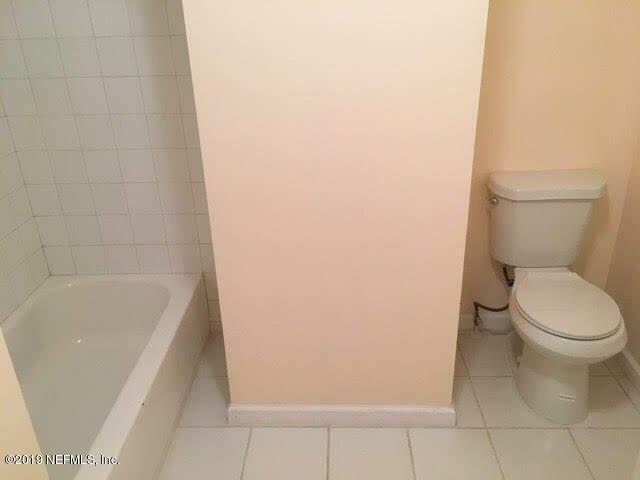 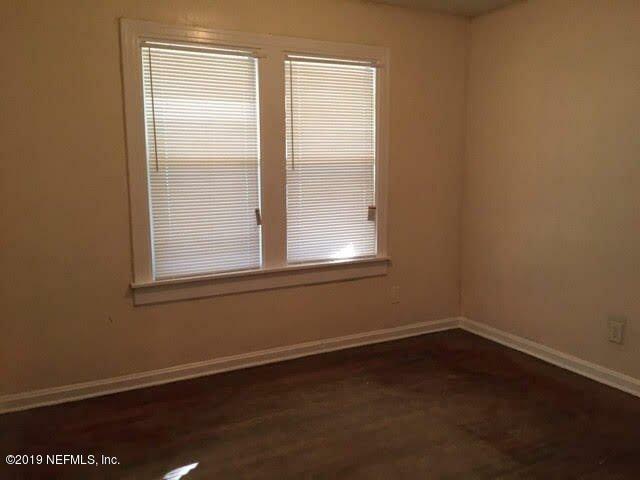 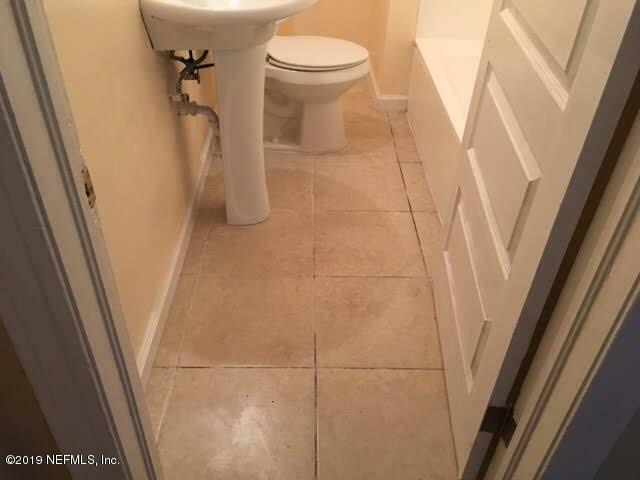 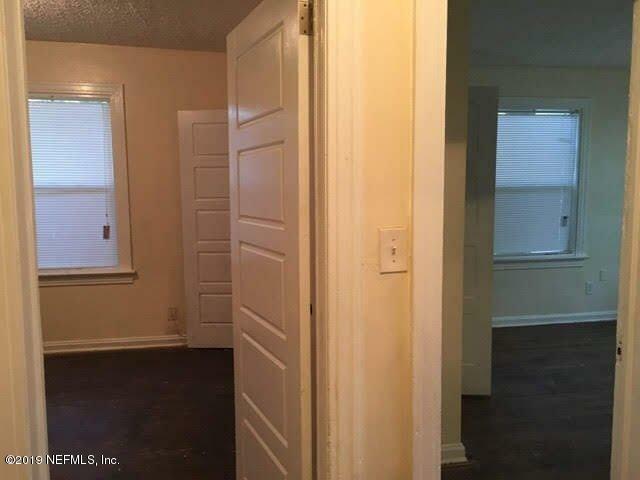 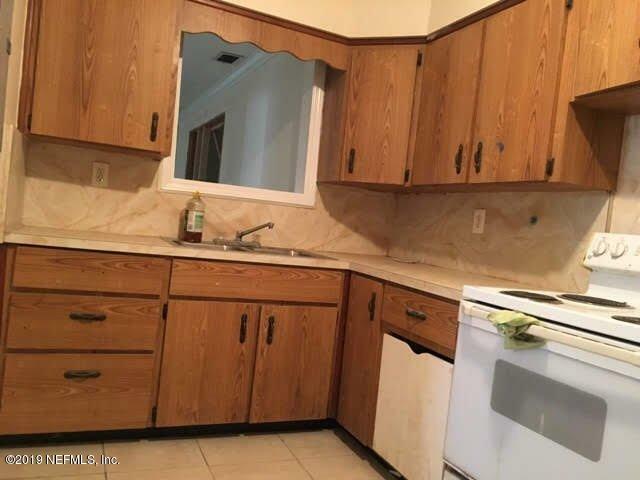 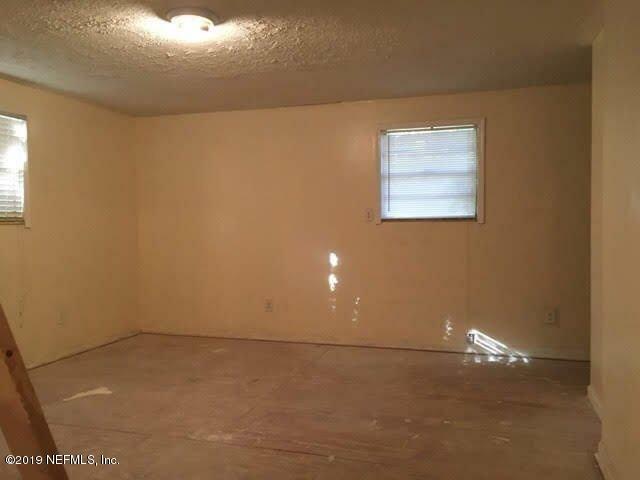 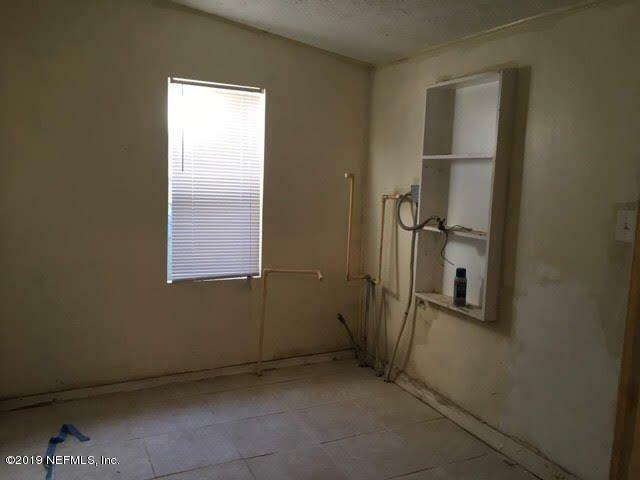 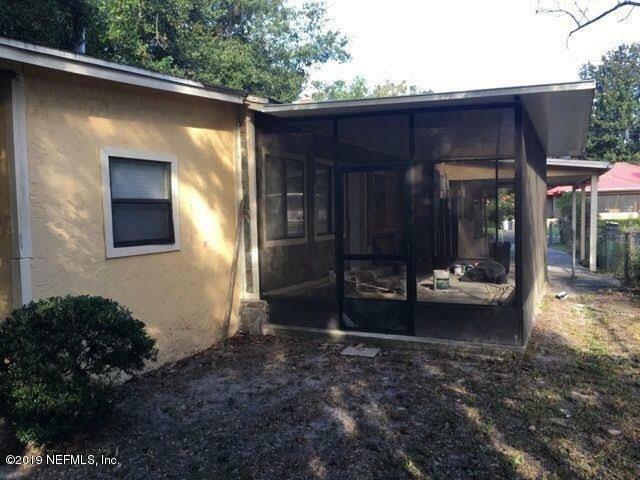 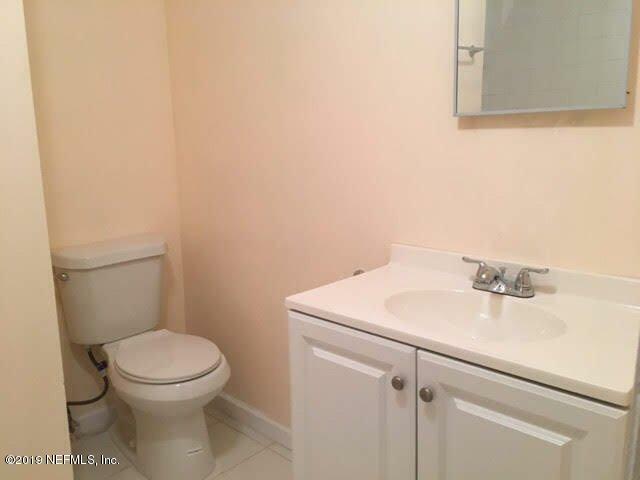 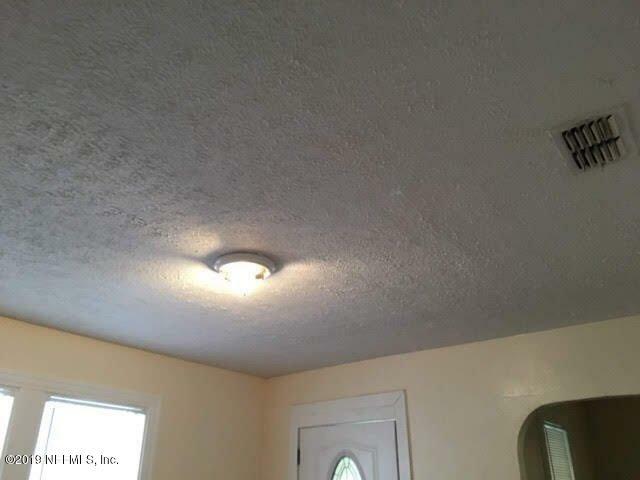 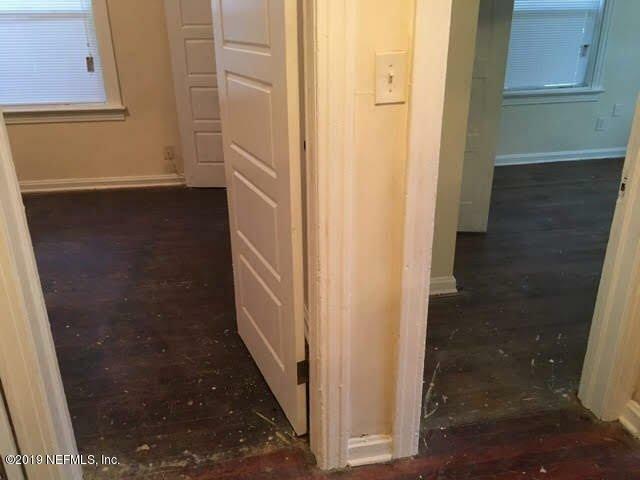 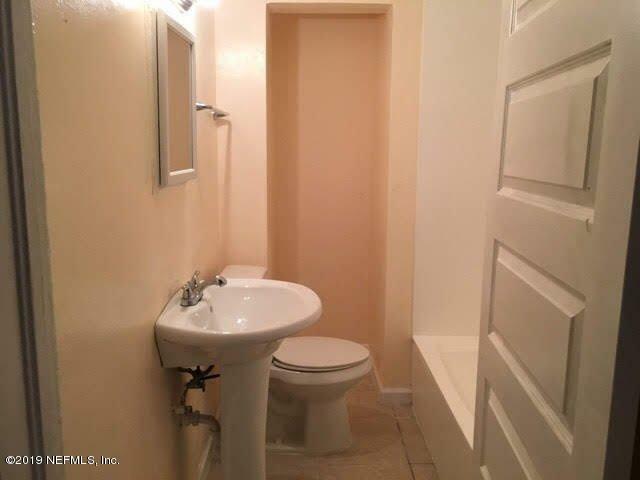 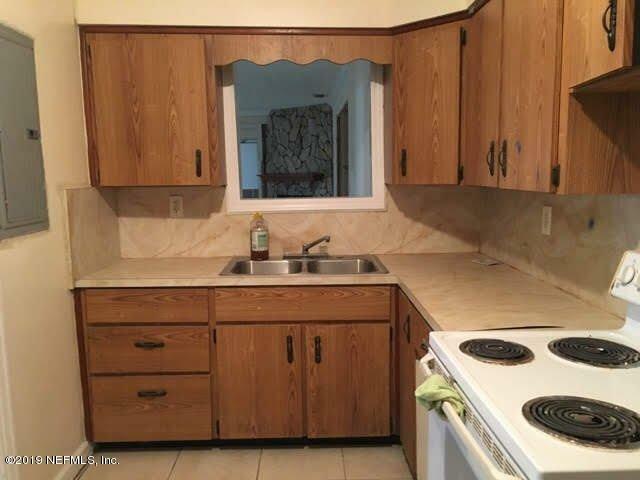 Currently vacant property in great condition and only needs a few minor repairs and touch ups to get rental ready. 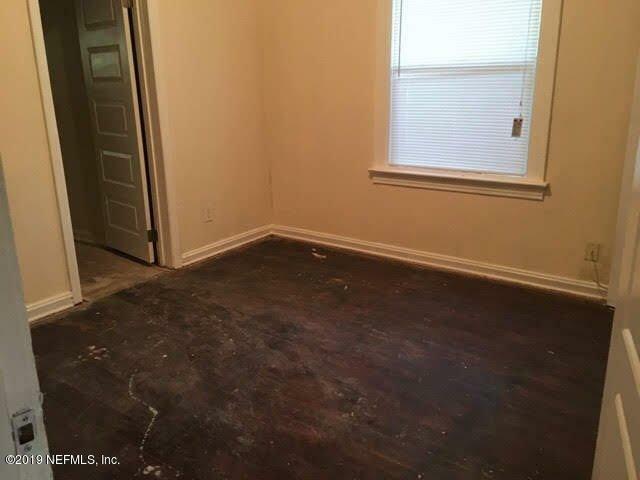 Rent average is approx $840 per month. 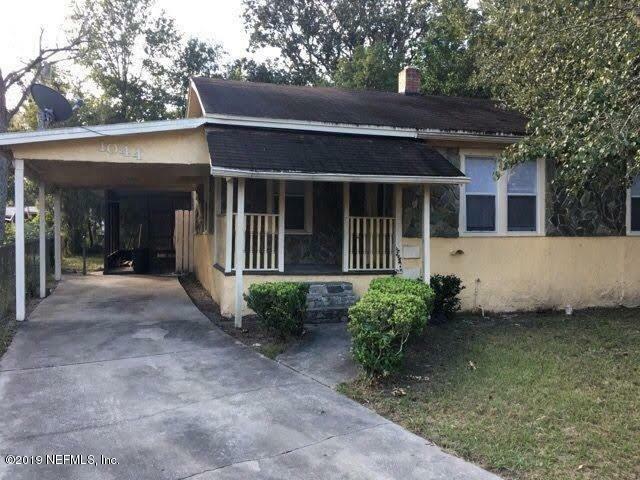 1044 Alderside St is a 1,669 (*estimated) square foot home with 3 bedrooms and 2 bathrooms located in Jacksonville FL, DUVAL County. 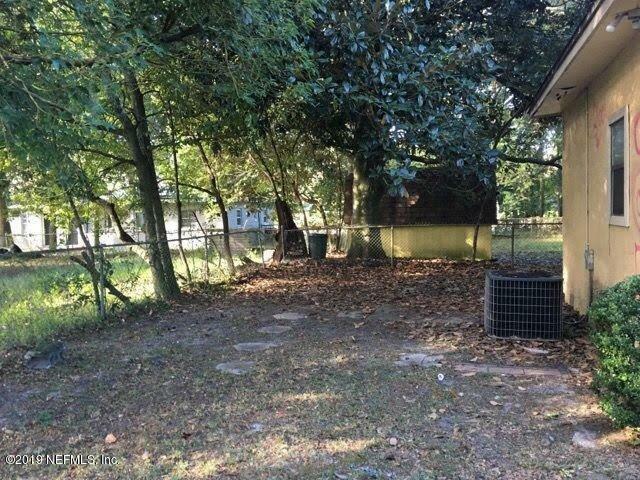 This property is listed for sale at $71,000 and is currently active and accepting offers.